Steve Roady holds appointments as a Professor of the Practice of Law at Duke Law School, a Faculty Fellow at Duke’s Nicholas Institute for Environmental Policy Solutions, and a Professor of the Practice for Marine Science and Conservation at the Duke Nicholas School of the Environment.His current research examines ways to protect air and water quality, and to manage natural resources sustainably – including the resources of the deep seabed. Prior to his appointments, Steve devoted more than three decades to litigation and administrative advocacy enforcing the public health and environmental protections contained in federal statutes enacted in the United States between 1970 and 1990. His work focused particularly on air and water quality, and on ocean and coastal resources. His cases expanded the duty of federal agencies to consider environmental impacts. They buttressed public access to information. They imposed clear duties on the federal government to manage fishing in a sustainable manner. And they saved mountain streams. Steve helped draft the Clean Air Act Amendments of 1990 as a staff attorney for the U.S. Senate Committee on Environment and Public Works. He represented various environmental organizations in negotiations with the Council on Environmental Quality as it formulated a new national ocean policy in 2009. He assisted a number of Pacific Small Island Developing States as they worked in the international legal community to protect against sea level rise and ocean acidification. At present he is working to help the International Seabed Authority formulate regulations that would preserve the marine environment in connection with deep seabed mining. Steve has worked closely on ocean policy and litigation since 1998, when he launched the Ocean Law Project. During 2001-2002, he was the first president of Oceana, a non-profit, international conservation organization that relies upon law, advocacy, and science to protect ocean life. More recently, he managed the oceans program at Earthjustice (the public interest law firm known formerly as the Sierra Club Legal Defense Fund). 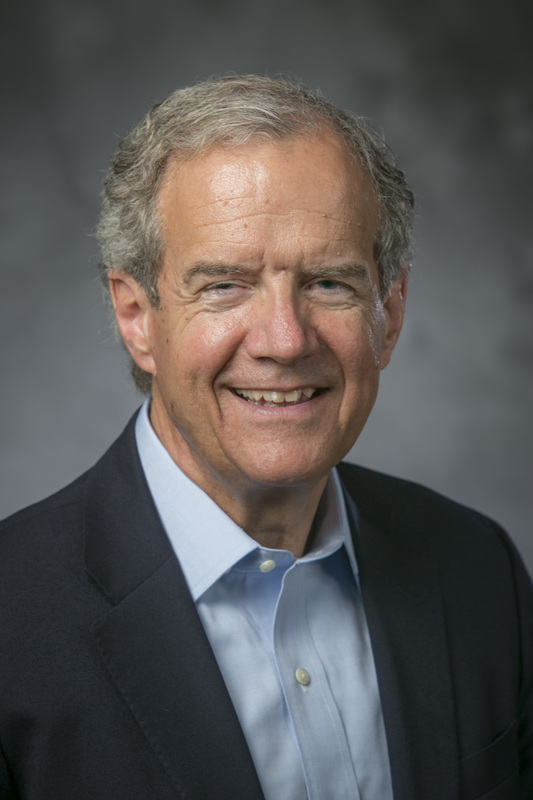 Steve has been teaching a course on ocean and coastal law and policy at Duke Law School and at Duke’s Nicholas School of the Environment since 2003. 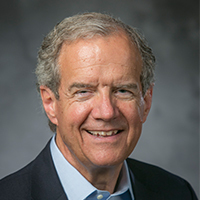 He received a Professor of the Year Award from the Duke School of the Environment in 2008, and that same year was named a Public Interest Fellow by Harvard Law School. Steve’s most recent writings focus on seabed mining, ecosystem services, and ocean stewardship duties under the Public Trust Doctrine, including a chapter in Ocean and Coastal Law and Policy (2d ed. 2015). Other published work includes articles explaining key federal statutes and doctrines that protect ocean life and articles that detail the legislative history of permitting and enforcement provisions of the Clean Air Act Amendments of 1990. Steve is a graduate of Davidson College (A.B. 1971) and Duke Law School (J.D. 1976).